The Shavetten are razors in classic form with blade holders for replaceable Shavette razor blades. 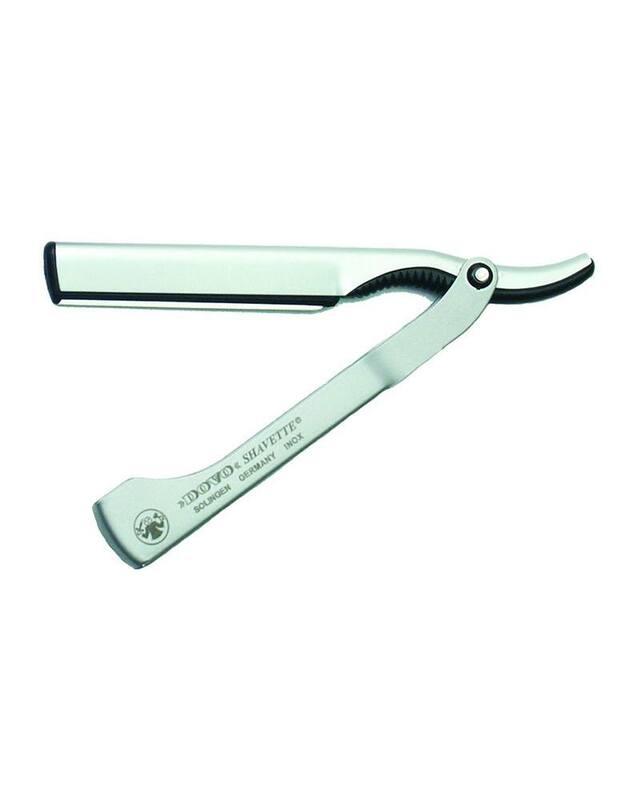 The Shavette shown here has a long blade holder, which goes over the entire range of the possible cutting length. The razor blades are split apart in the middle and always inserted one half into the holder.